It sounds like a Catskills-era joke with a Jewish lawyer in the punchline, but among Jewish leaders it’s deadly serious. 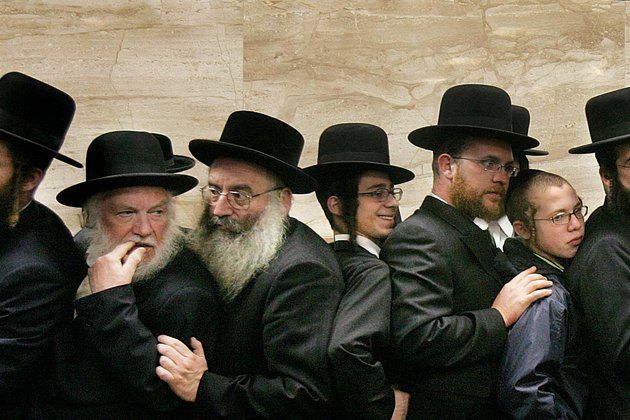 Why does it cost so much to be Jewish? At a time when American families are tightening household budgets, does it really make sense to continue to charge thousands of dollars to participate in Jewish life? “Sheer institutional survival now preoccupies the heads of Jewish institutions,” wrote Jack Wertheimer in Commentary in March. Lisa Miller is NEWSWEEK's religion editor and the author of Heaven: Our Enduring Fascination With the Afterlife. Become a fan of Lisa on Facebook.